Through this journey you will be gently guided to reconnect with heart, mind, spirit, soul and body. To identify and clear emotional blocks and negative thought patterns that may be holding you back and learn to work in harmony with the law of attraction in manifesting a life you truly love and start to bring a conscious awareness to your Soul Journey. 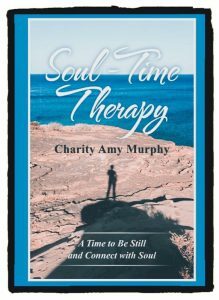 Support for Readers of Soul-Time Therapy available now with the extended Guidance program – Charity offers readers the opportunity to deepen their experience with valued support and guidance. 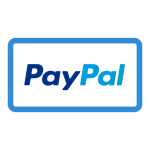 Charity Amy Murphy is a qualified Tera-Mai Reiki and Seichem Master; a Life and Yoga coach and a trained Therapeutic Crisis Intervention Social Care Practitioner. Over the last twenty years she has worked extensively with adolescents and young adults, helping them to learn, develop and nurture their social and emotional selves, through building self-esteem, resilience and confidence. Charity was born and grew up in Dublin, Ireland. She holds an Honors degree in Social and Political Science from University College Dublin and a Master’s Degree in Film and Scriptwriting. Charity also runs workshops and retreats in body movement, energy awareness and personal development.